When it comes time to clean your grout and tile, Aurora has a reliable service provider to take care of you. 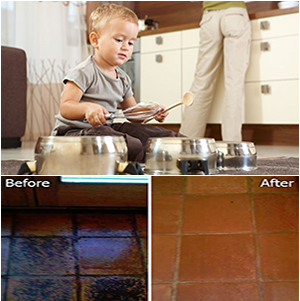 The Grout Medic is an expert in the after care of your grout and tile. Certified technicians, many with years of experience, are available to clean and repair your tile. This experience allows for efficient and effective service. Using a propietary green technology, we are able to provide you with like new results. In addition, our process is environmentally safe and poses no danger to your children or pets.